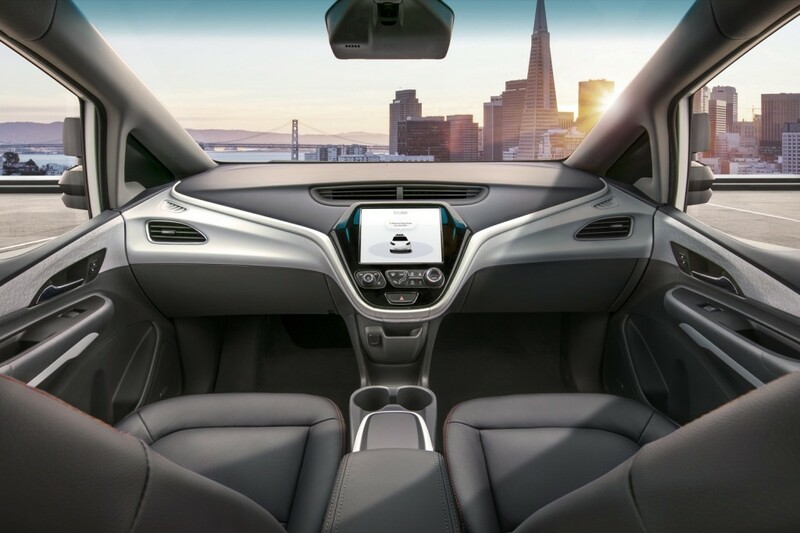 General Motors’ Cruise Automation is one of many companies hoping to capitalize on self-driving car technology and bring a system to market first. However, every company will likely face a lengthy perception battle. A new study from J.D. Power and Associates and the National Association of Mutual Insurance Companies showed four out of ten Americans said they would “never ride” in a self-driving car. Further, 15 percent of respondents said they “don’t believe there will ever be an autonomous vehicle on the market,” and 42 percent would never ride in one. The study appears to reflect Americans’ thoughts on the technology, and the majority does not trust the technology as it stands today. More drivers are willing to accept thousands of crashes as long as a human is behind the wheel; the study showed 56 percent of respondents want to see 100 percent safety and security from a self-driving car before taking a ride. 60 percent said they’d want to see full safety before letting a family member ride in a self-driving car. It’s possible this year’s handful of crashes have swayed public opinion. Tesla’s Autopilot system, which is not a fully self-driving system, has been blamed for a couple of wrecks. And Uber became the first company operating a self-driving car prototype to kill a pedestrian. The weak trust in the technology comes as automakers and companies plan to roll out ride-sharing services with self-driving cars doing the driving. Notably, GM plans for its service to launch in 2019. Alphabet’s Waymo plans for a service rollout this year. There is one bright spot, though. Those surveyed in urban areas under the age of 35 were more likely to accept the new technology. And companies think as more self-driving vehicles start hitting the streets, comfort levels will begin to increase. It’s the same for climate changes. Doesn’t mean they’re right. While there’s still lots to work out, it should be interesting to compare public opinion in about five years after people have had a chance to see autonomous cars in action. At the rate the technology is maturing, I think these will be the perfect vehicles to safely get elderly people to doctor appointments and the grocery store, texting teenagers back and forth to school, and help reduce the overall traffic. Autonomous cars could be a great “last mile” solution for public transportation, too. 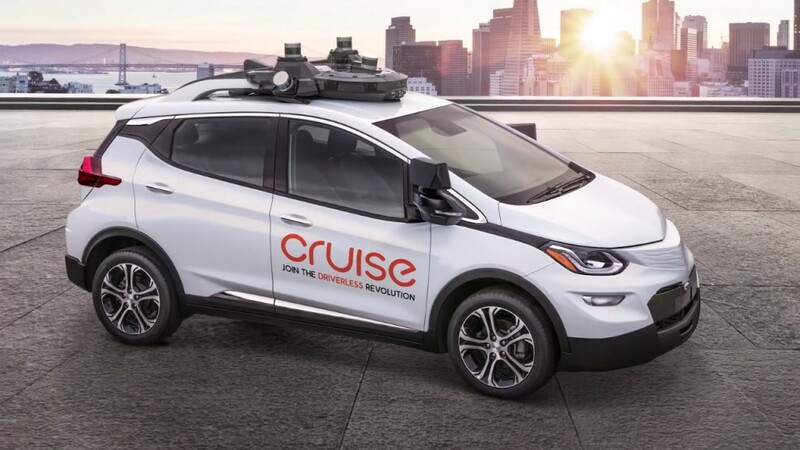 I can definitely see these causing people to buy fewer cars in the long run, so I think GM is smart to bolster their existing product line with this sort of technology. Hopefully they can stay ahead of the competition instead of letting the rest of the industry catch up like they seem to be doing with EVs.